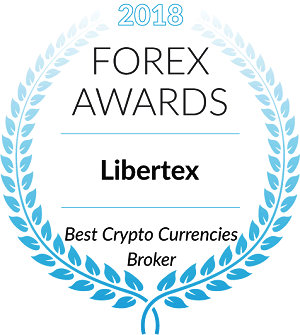 Bitcoin is among the most interesting assets on the market. It’s price evolves in a rapid manner. People are striving to buy or to mine Cryptocurrencies. Both ways are complicated and expensive. 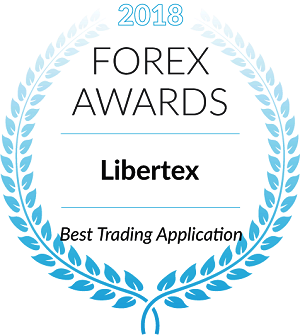 The Libertex platform offers a cost-efficient way for carrying out Bitcoin trading. You can trade on both growth and surging of the Bitcoin quotation. The best thing is that you can try having as little as US $10. A multiplier is an increase of your trading volume. 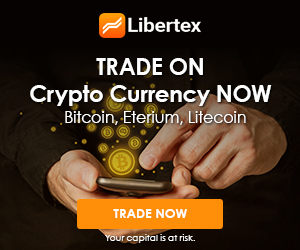 Imagine you open a trade with US $10 and a 5x multiplier. 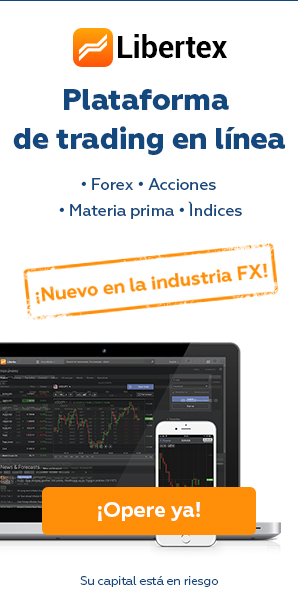 Though your investment is US $10, your trade volume is 5 times higher, i.e. US$50. Go to the Wallet Tab, and click the “Withdraw Funds” button. Then indicate a preferable payment method: Credit card, wire transfer or Skrill. Submit a withdrawal request, and you will receive your money in 24 hours. So far I really like it, Let’s see how things will goon it. I think the handling of itis not too difficult, and if one is not a fool, you will get along well with it. 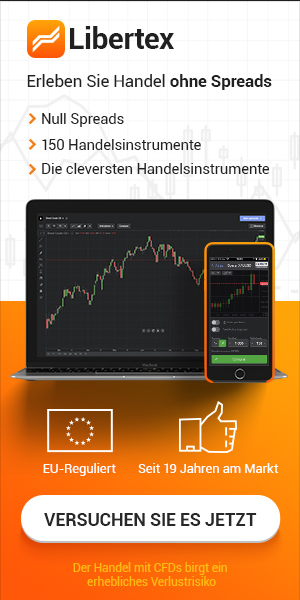 Top app… excellent graphics and the current quotes available for many assets.